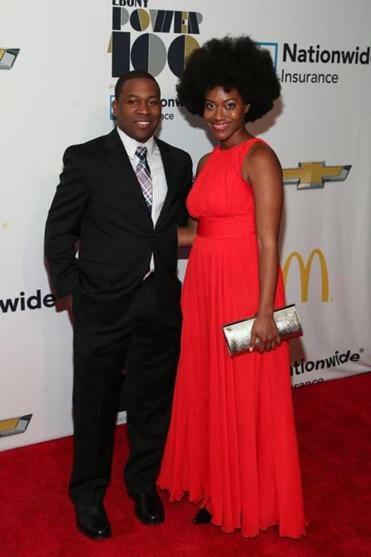 Dantes Rameau and guest at the Ebony’s Power 100 list gala. Bassoonist and Atlanta Music Project cofounder Dantes Rameau, who happens to be an alumnus of New England Conservatory’s Sistema Fellows Program inaugural class, was in New York this week to schmooze with other names on Ebony’s Power 100 list. Rameau was recognized by the magazine as a community crusader. Other personalities at the Power 100 Gala at Lincoln Center included Earvin “Magic” Johnson Jr., chef Marcus Samuelsson, and Harvard’s own Henry Louis Gates, who made the magazine’s list of thinkers.